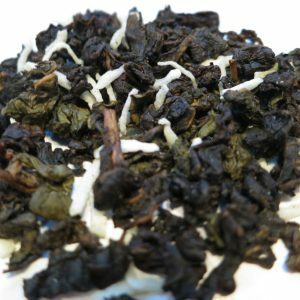 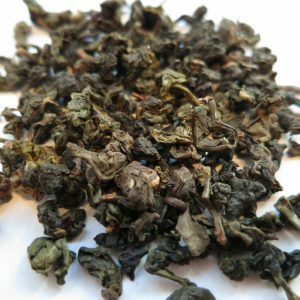 Oolong Berry Blend – Banff Tea Co.
A slimming tea that is bursting with berry flavour. 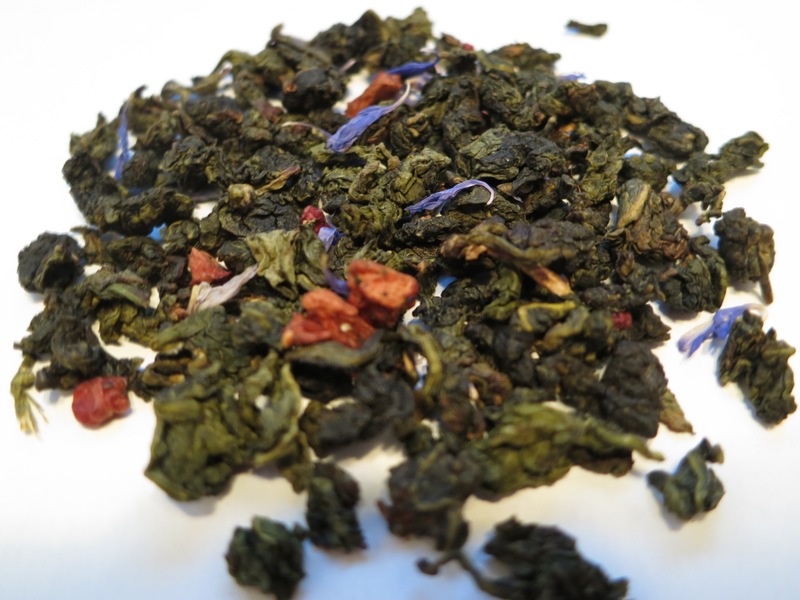 Ingredients: Light oolong tea, strawberry pieces, raspberry pieces, cornflower petals and natural flavour. Steeping Suggestions: Use one teaspoon (3g) of tea per 6oz cup of water. 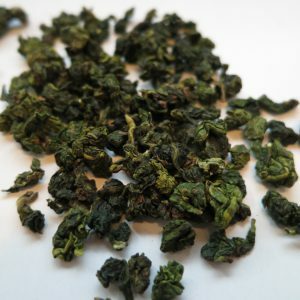 Steep at 80-90°C (176-194°F) for 2-4 minutes per infusion.